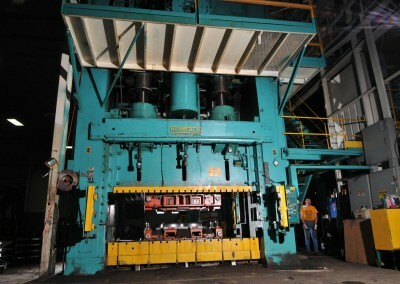 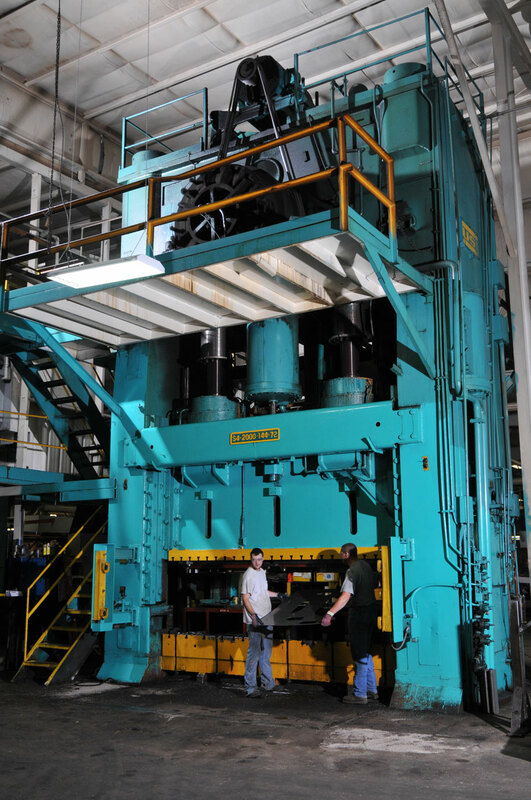 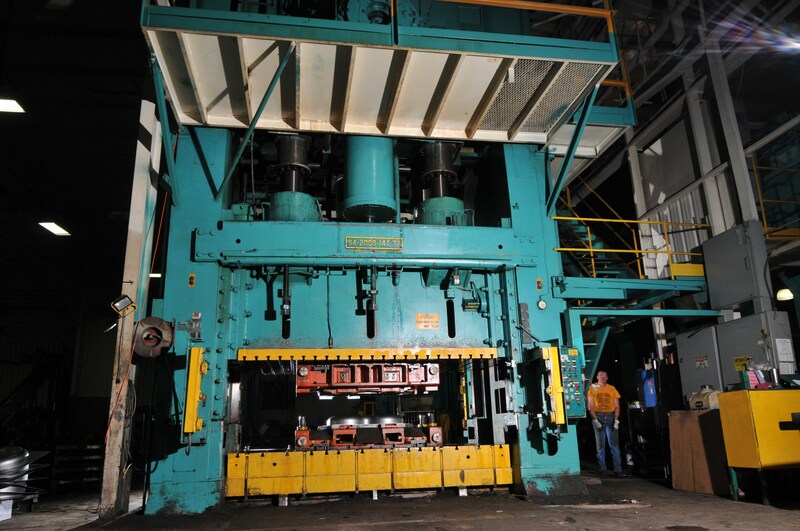 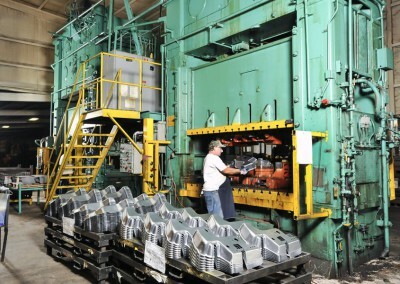 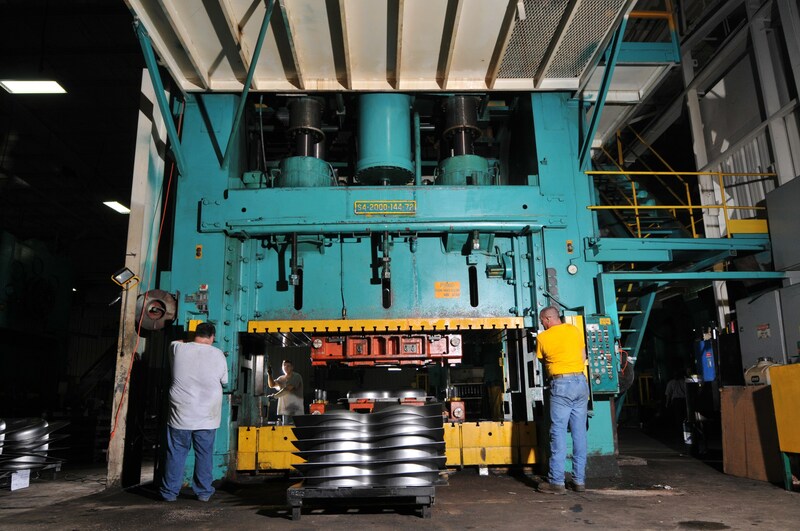 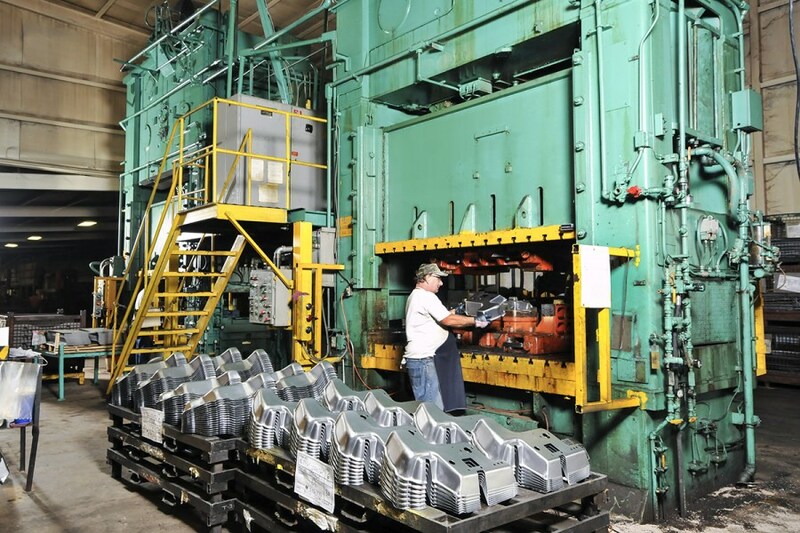 Landmark’s stamping line includes a wide variety of hydraulic, OBI and straight side mechanical presses with tonnage ranging from 10 tons to 2,000 tons. 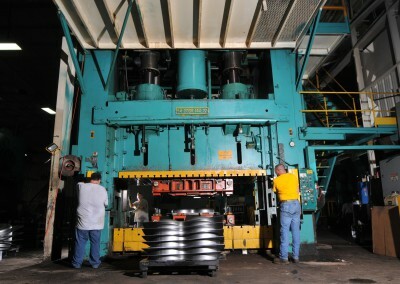 Careful set up by specialists and repeated inspections insure quality throughout the run. 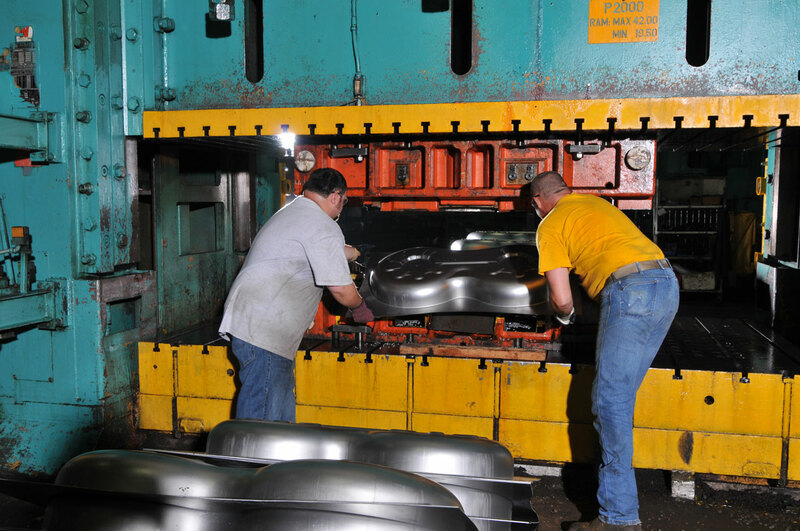 Customer owned tooling is adapted and maintained by Landmark’s professional tooling staff. 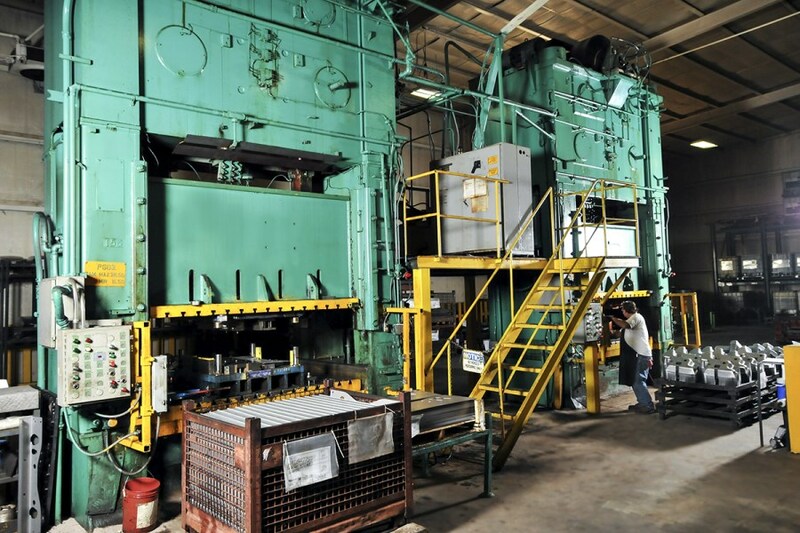 Landmark stamping, ferrous and non-ferrous, range in size from less than one ounce to blanks weighing over 200 pounds. 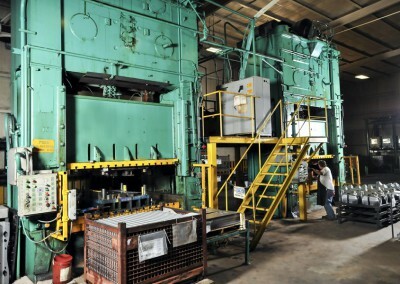 Coil fed and hand transfer systems can be accommodated.